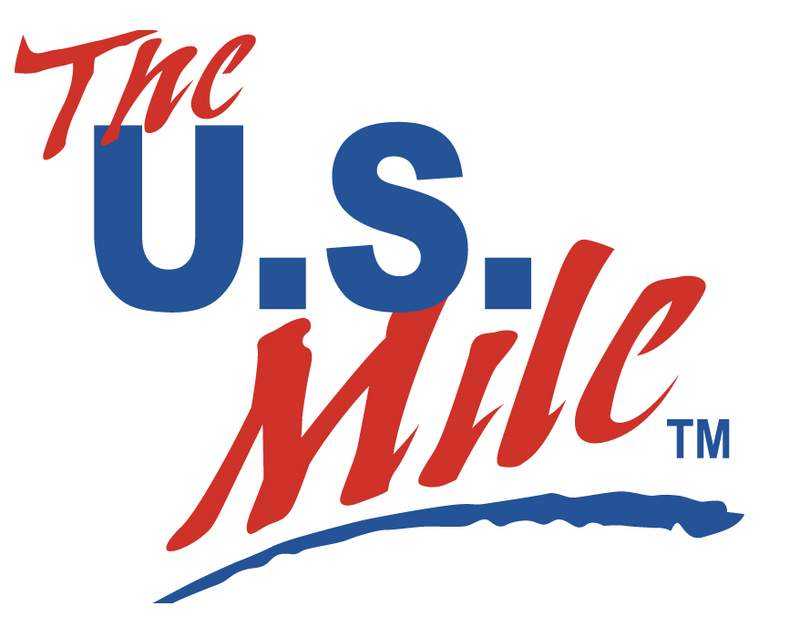 The U.S. Mile welcomes food vendors and motorsports related vendors to the 2019 events! If interested in being a vendor at one of our upcoming events, please fill out the Vendor Application below and return to us. 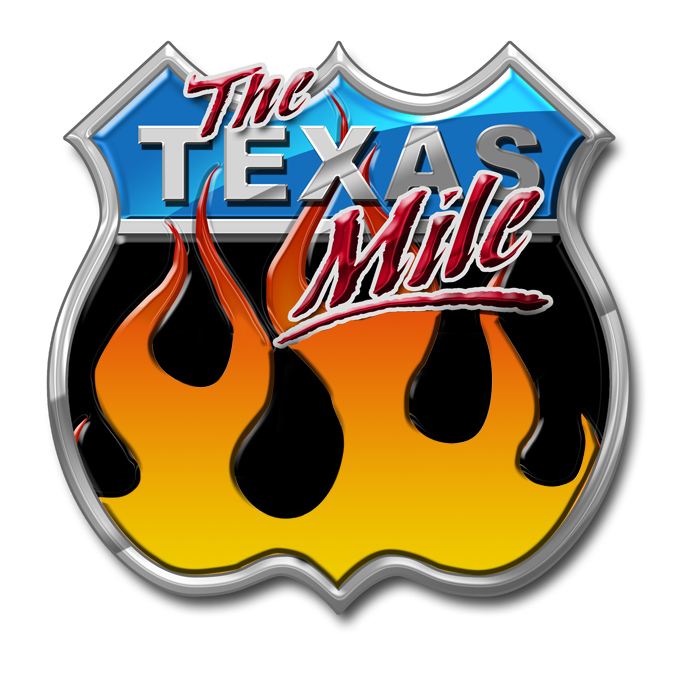 Business logo on Texas Mile and/or U.S. Mile website under “Vendors” section. Business listed on “Vendors” page in Event Program. **Vendor prices subject to change.